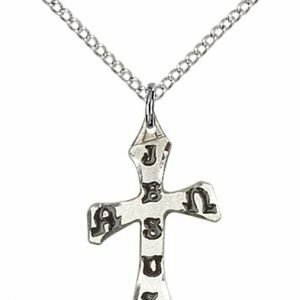 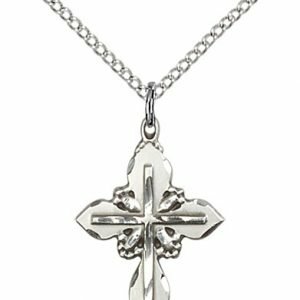 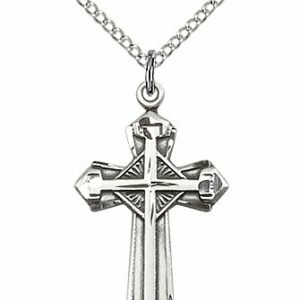 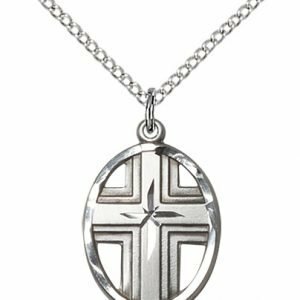 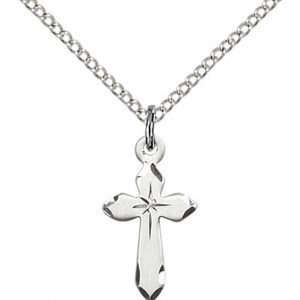 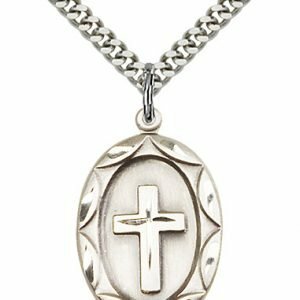 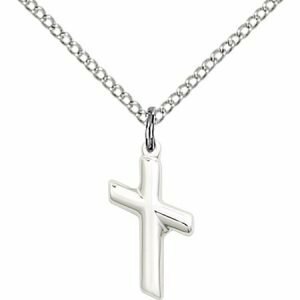 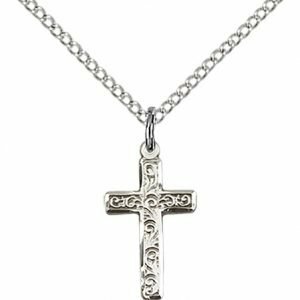 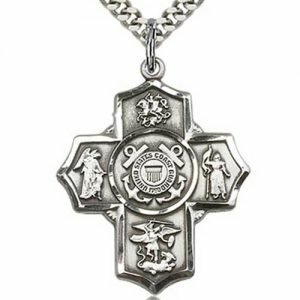 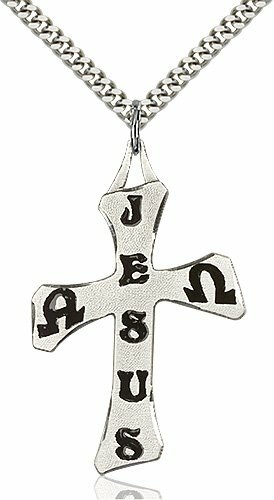 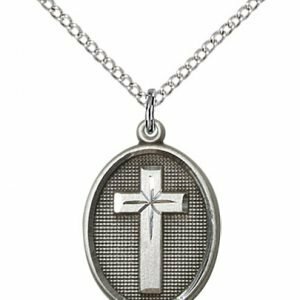 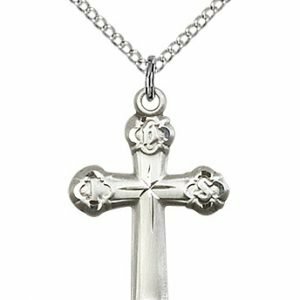 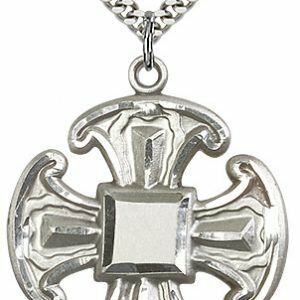 For those looking for a classic cross necklace to wear, this selection of cross jewelry is ideal. 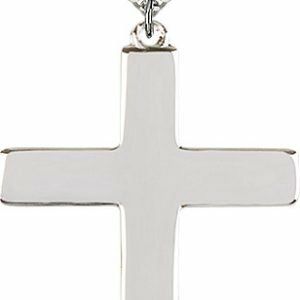 These crosses are well made and are of high quality sterling silver and 14kt gold. 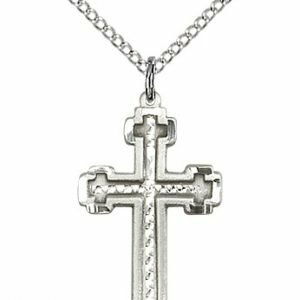 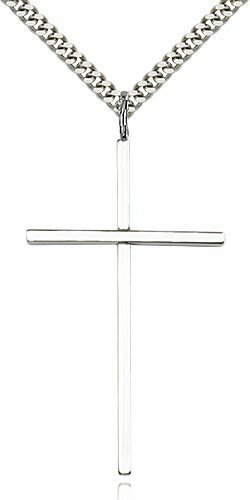 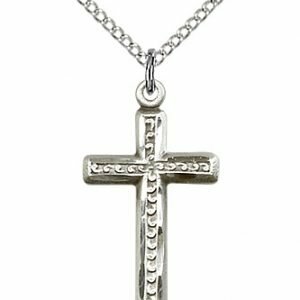 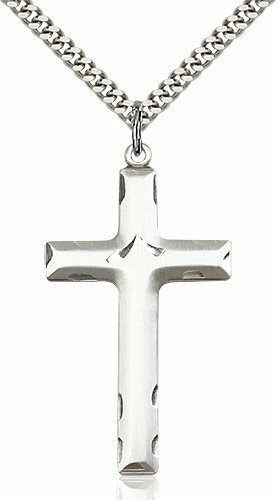 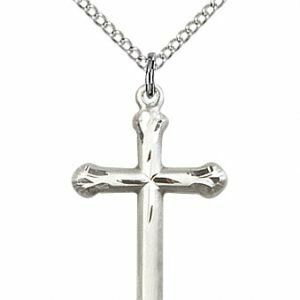 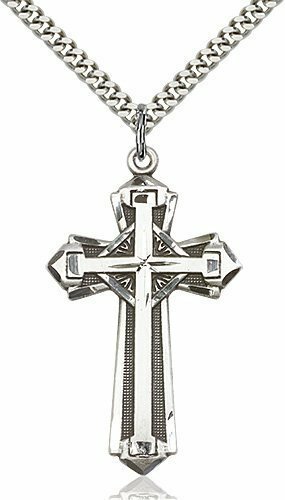 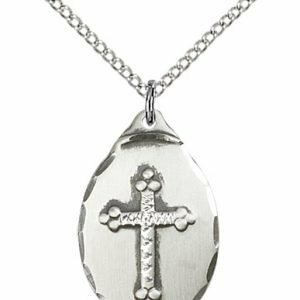 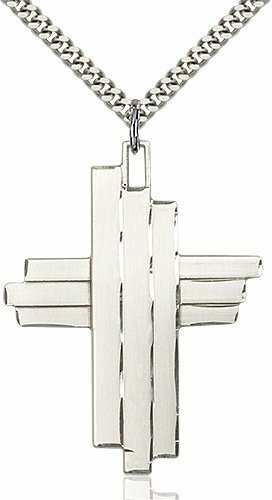 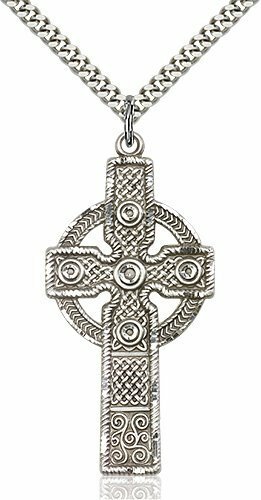 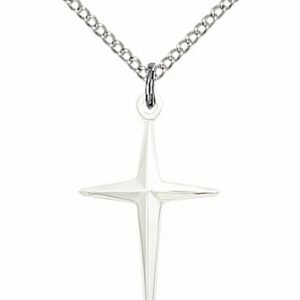 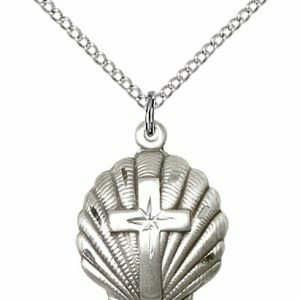 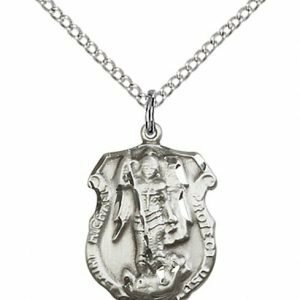 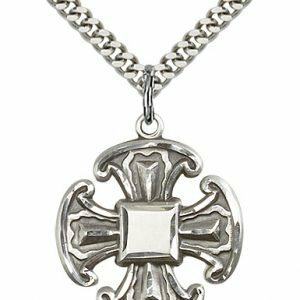 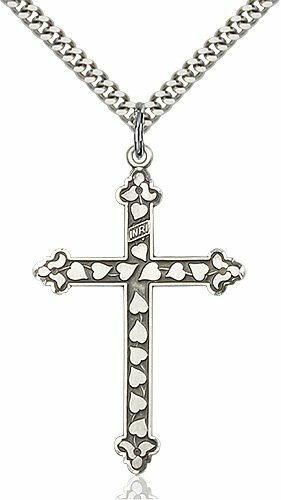 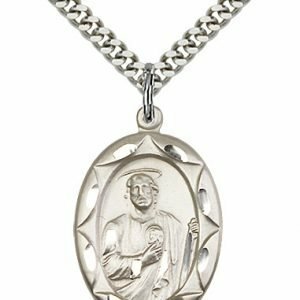 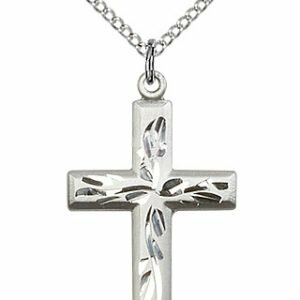 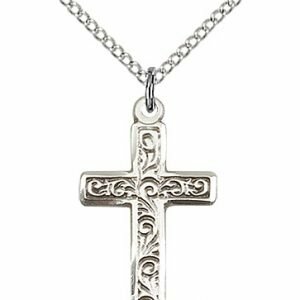 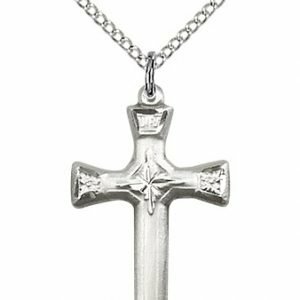 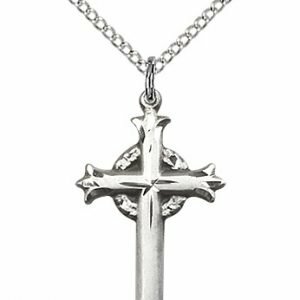 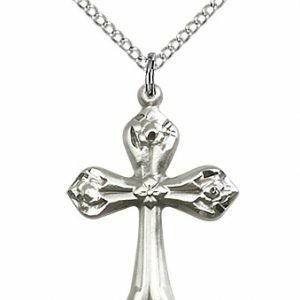 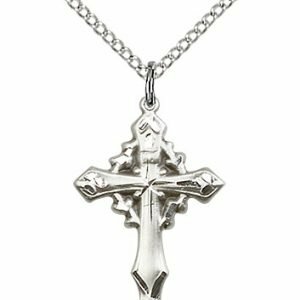 The crosses have durability and style that comes with a precious metal, but they also have simplicity to their design that makes them appropriate for a variety of occasions, from every day wear to formal events.